Whether it’s home renovations, repairs, a big event, a new baby, or a dream vacation, your home equity can cover the costs. Use your HELOC to consolidate bills with lower interest rates, remodel, take a dream vacation or celebrate a special event. Ready to talk with a lender? 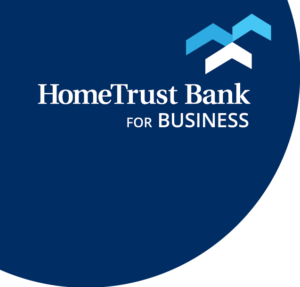 Fill out the form below and a HomeTrust Bank lender will get back to you within one business day. Prefer meeting at a branch? Find the location nearest you. Subject to credit approval. Contact a HomeTrust Banker today for more details and program information.